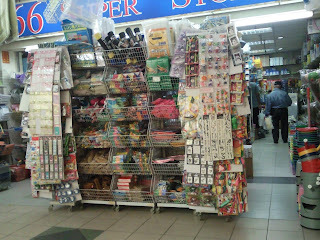 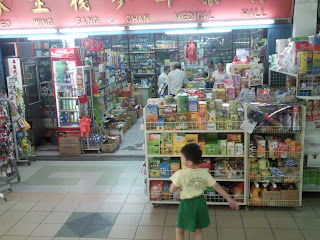 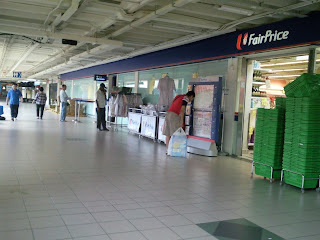 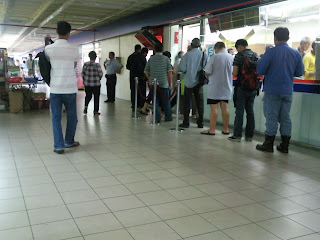 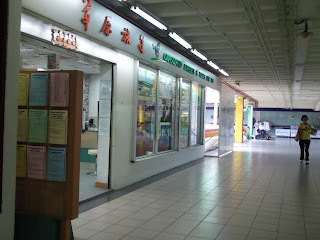 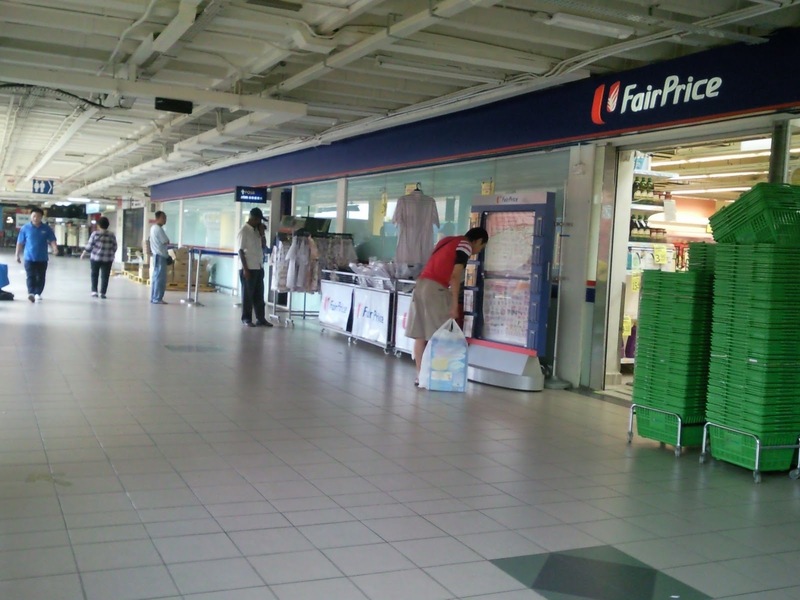 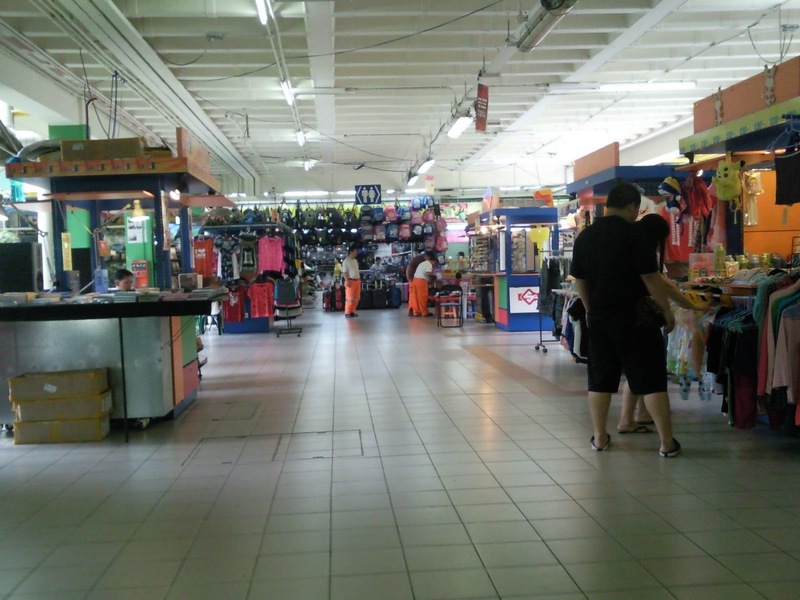 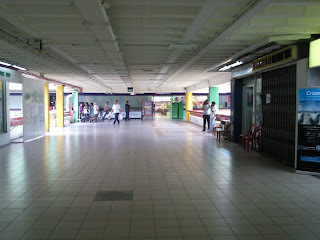 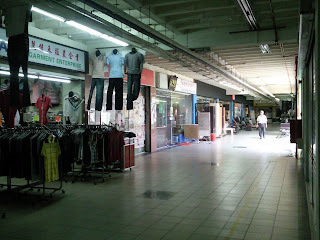 Buying things in Boon Lay is always the most convienient and easiest. 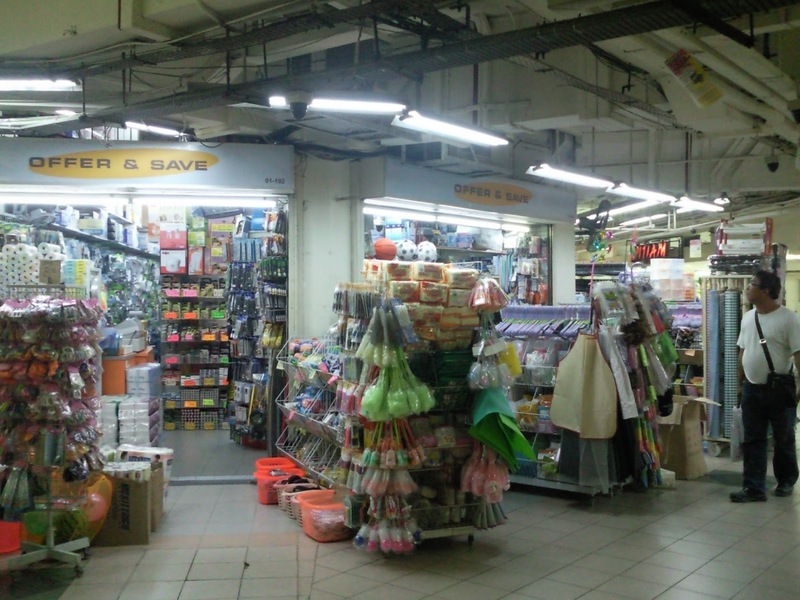 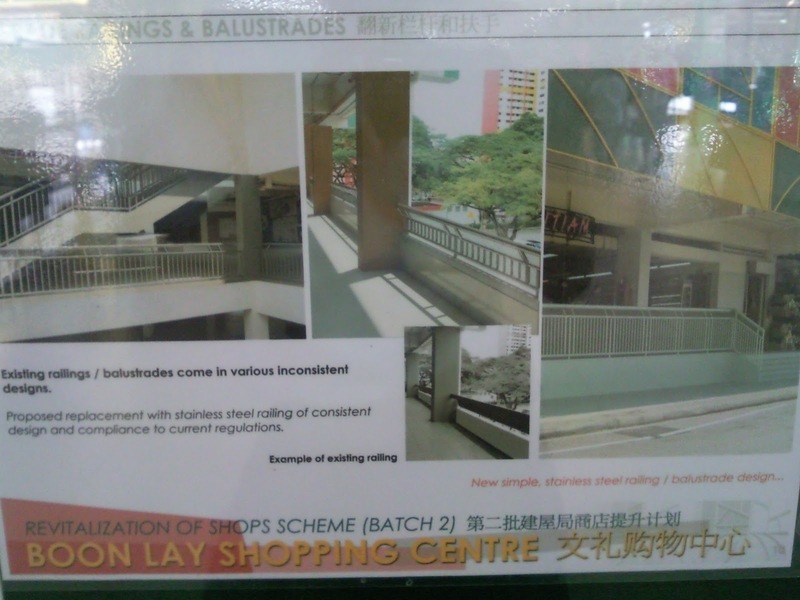 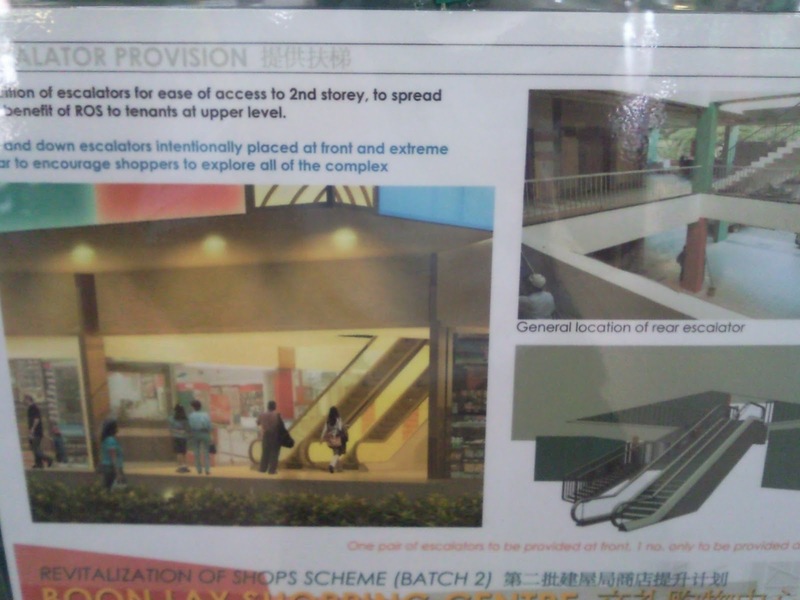 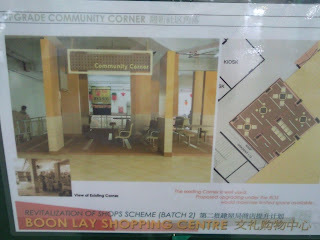 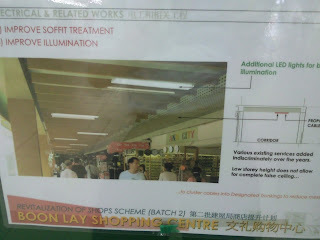 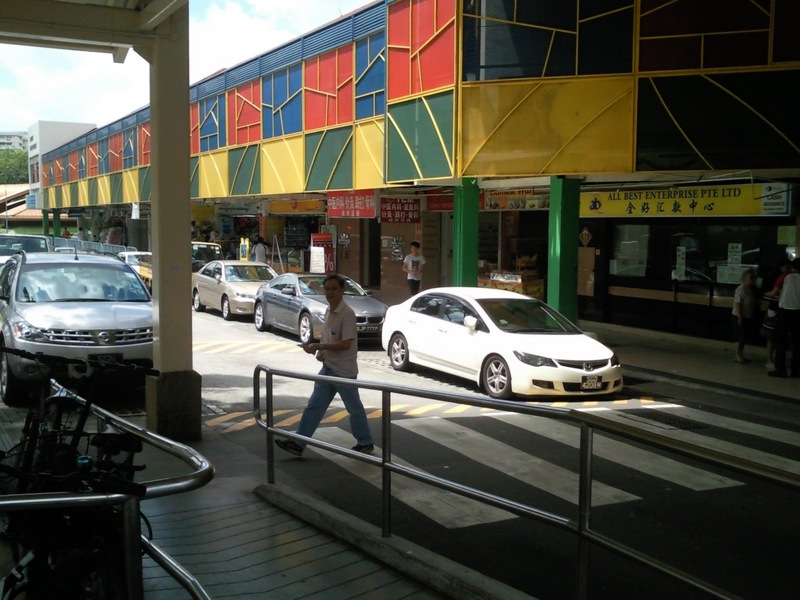 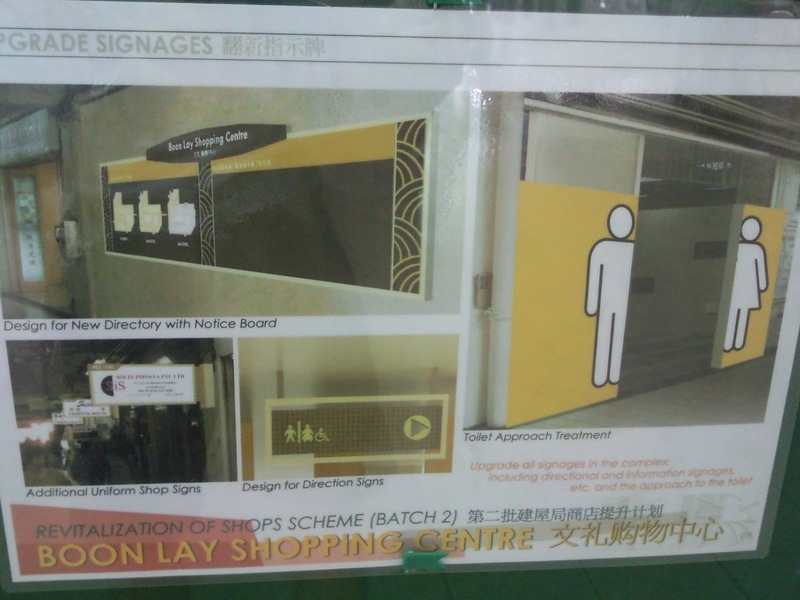 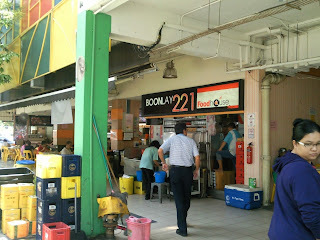 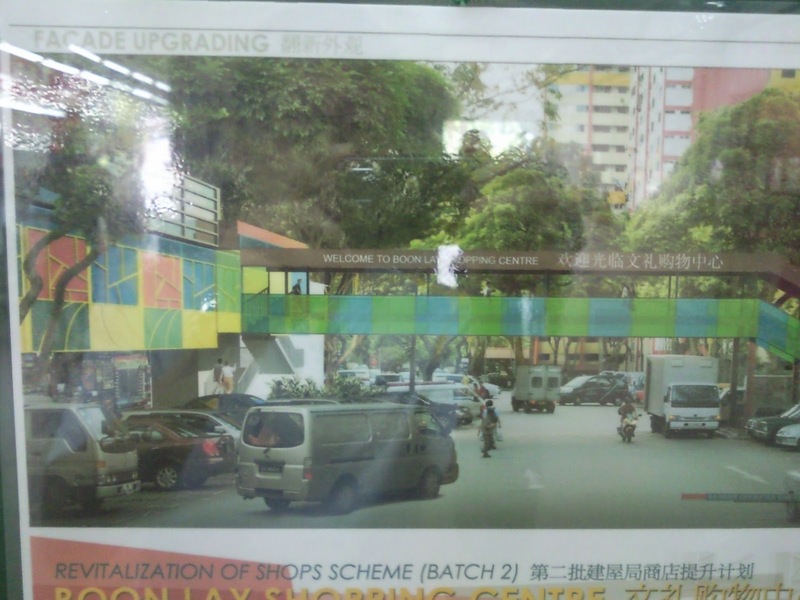 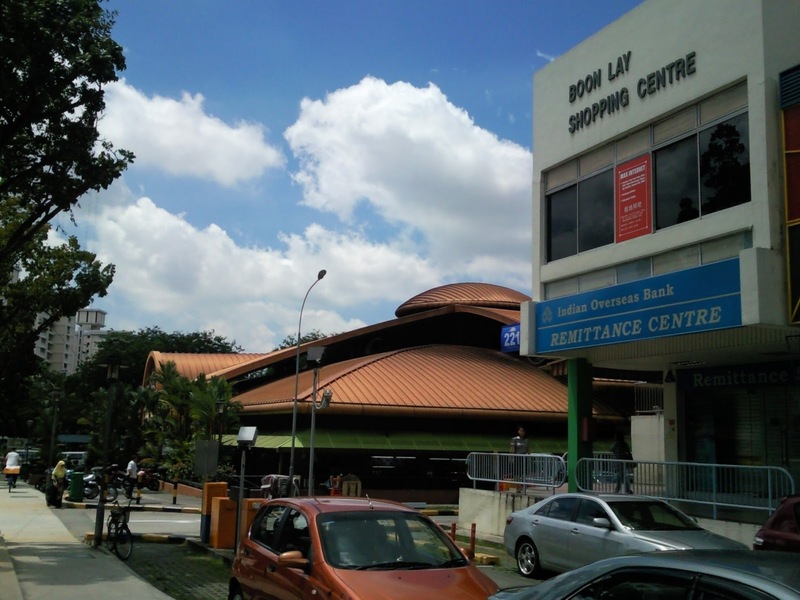 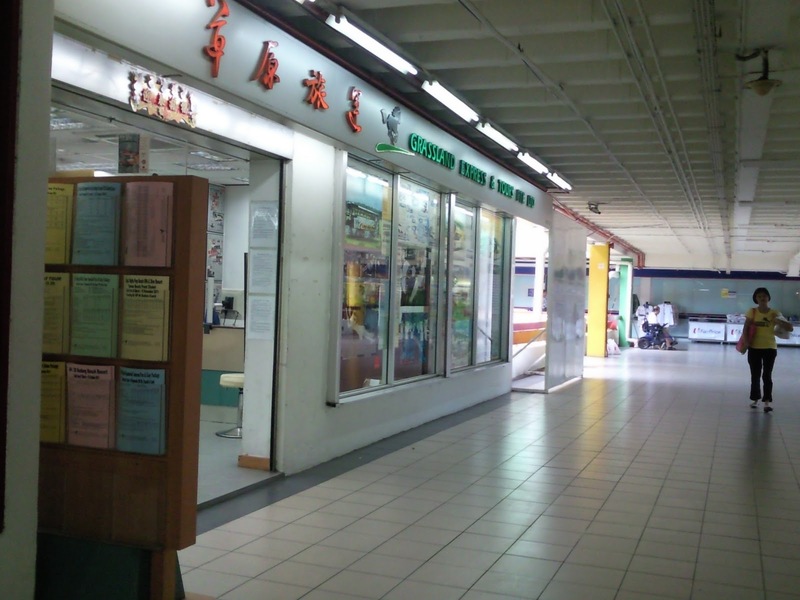 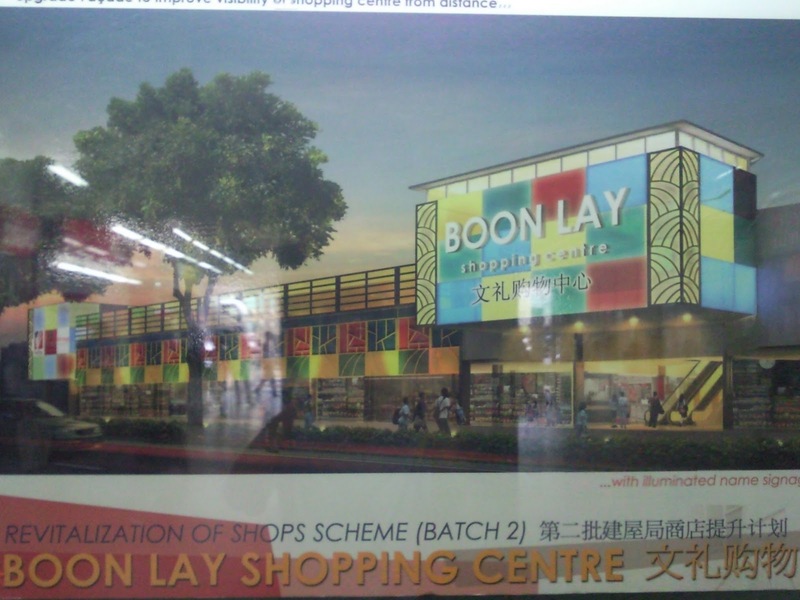 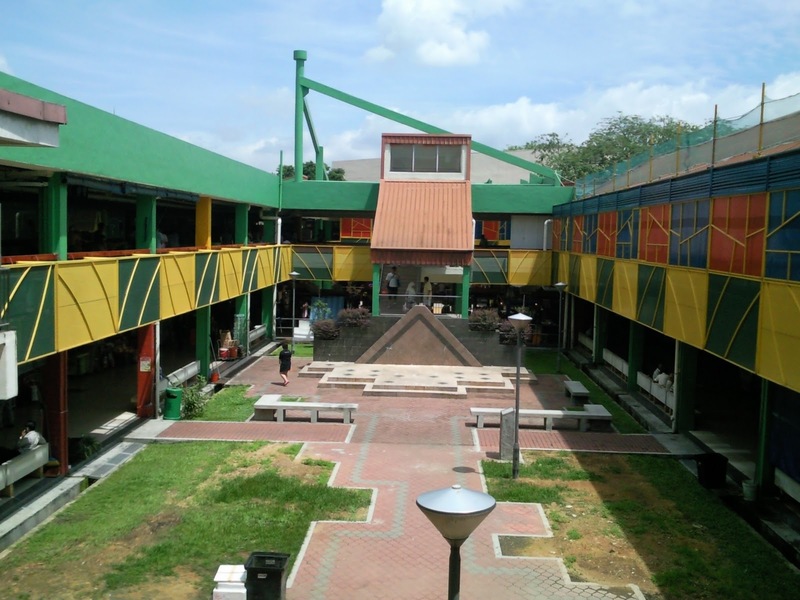 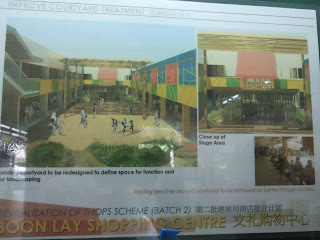 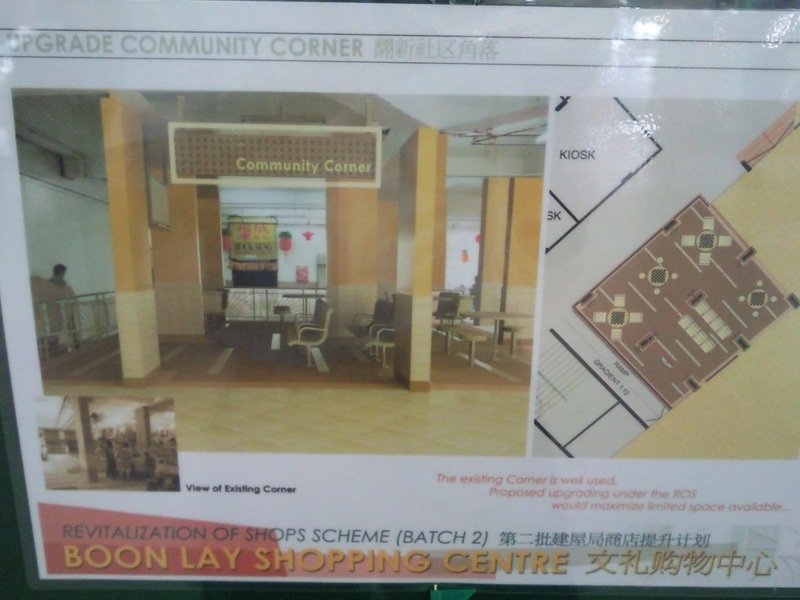 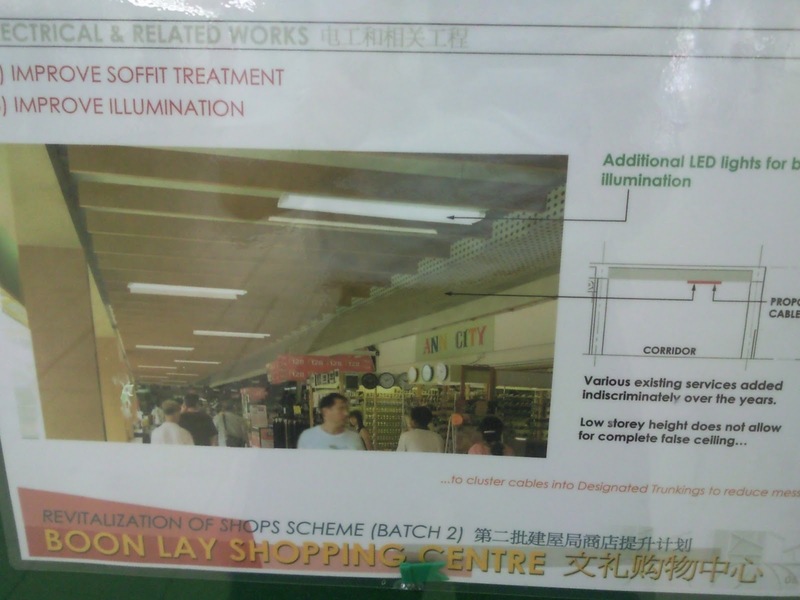 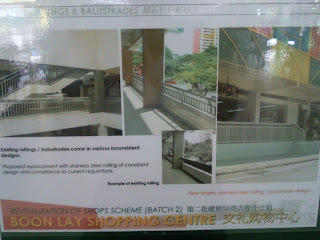 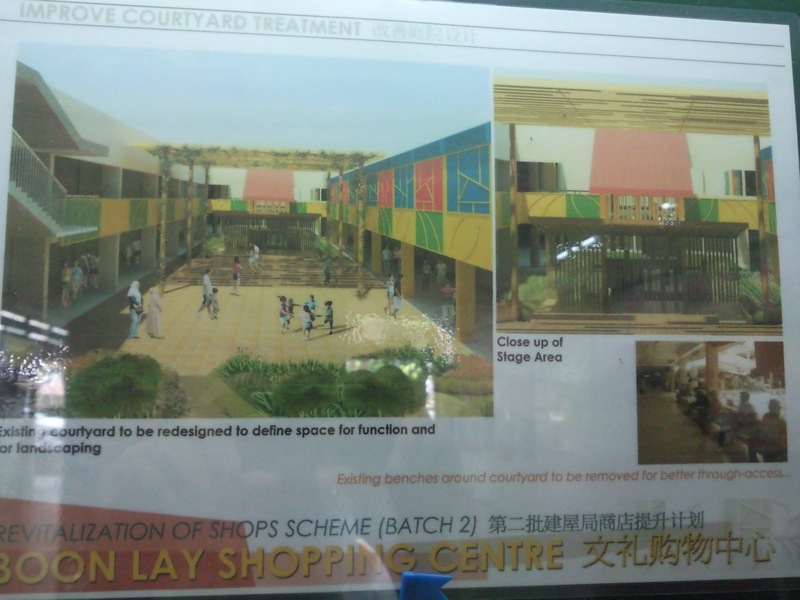 There are many many new shops poping up Boon Lay Shopping. 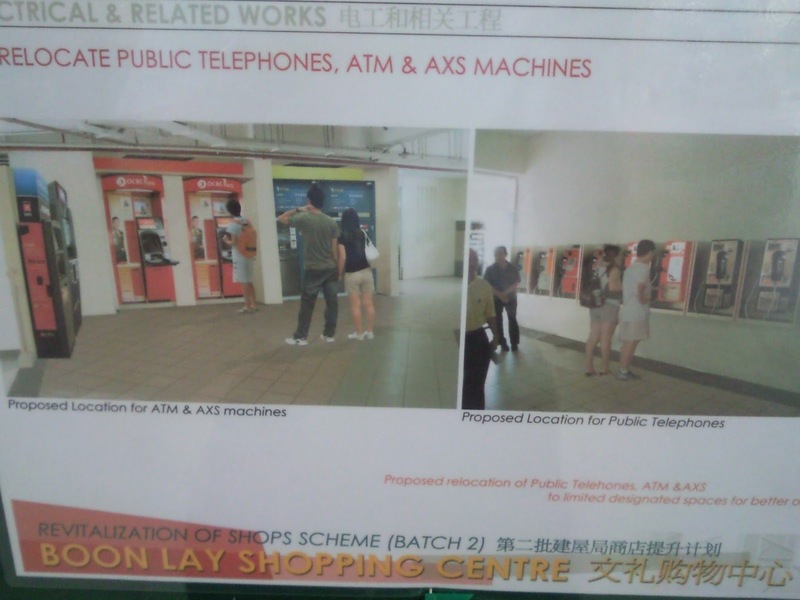 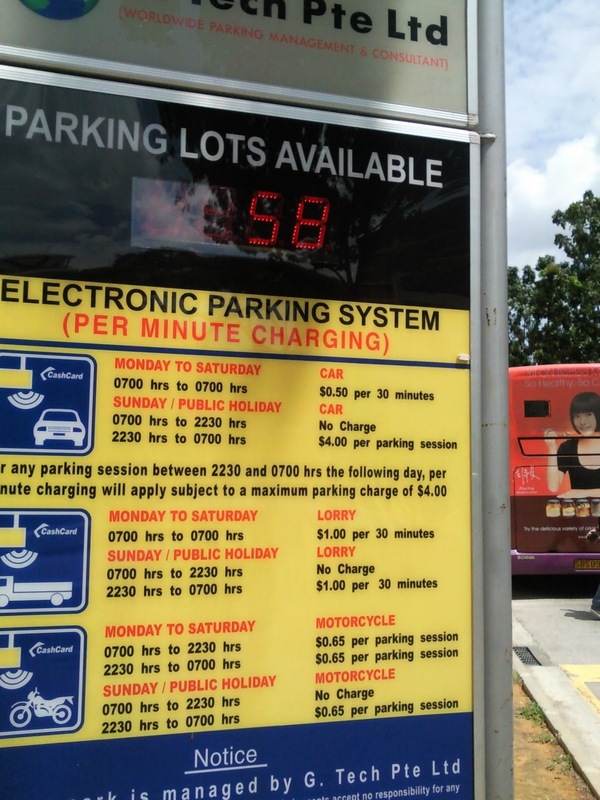 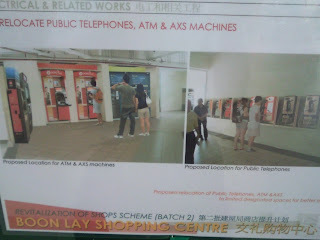 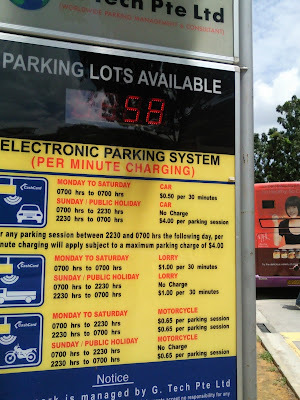 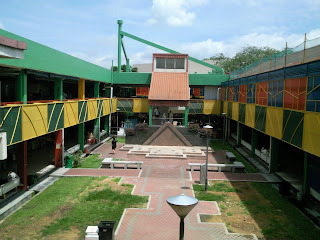 For example more Mynamar Shops, Massage Centers, Mobile Phone Shops and Cybernets are coming up these recent years. Take 240 and alight 3 stops after Lakeside MRT. 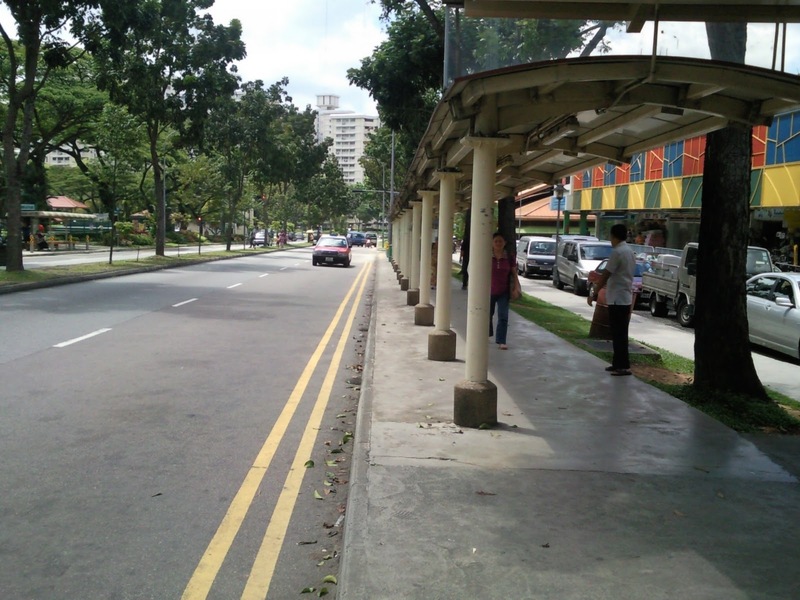 Take 240 and alight 4 stops after Boon Lay MRT.